First No-confidence motion against Modi Govt. among others. 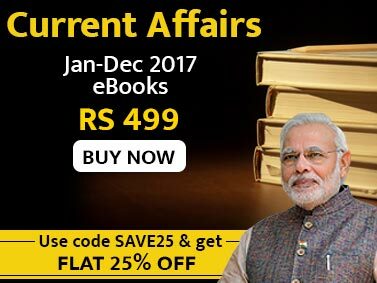 Current Affairs August 2018 eBook is created by keeping the demands of recent pattern of various competitive exams in major view. It is brought to you by Jagranjosh.com. 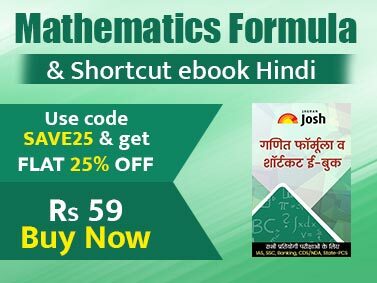 The topics for cover story and entire news section are selected on the basis of an analysis of general knowledge sections in all important exams including IAS, PCS, BANK, SSC, Insurance and others. And the time duration of topics covered in magazine includes all exam oriented current affairs of July 2018. It presents the comprehensive coverage of the events of current affairs which are chosen on the basis of the requirements of all important exams. It covers all exam oriented current affairs of July 2018 with all required facts and analysis. The major topics included in the magazine for cover story are: FIFA 2018, Helsinki Summit, First No-confidence motion against Modi Govt. among others.